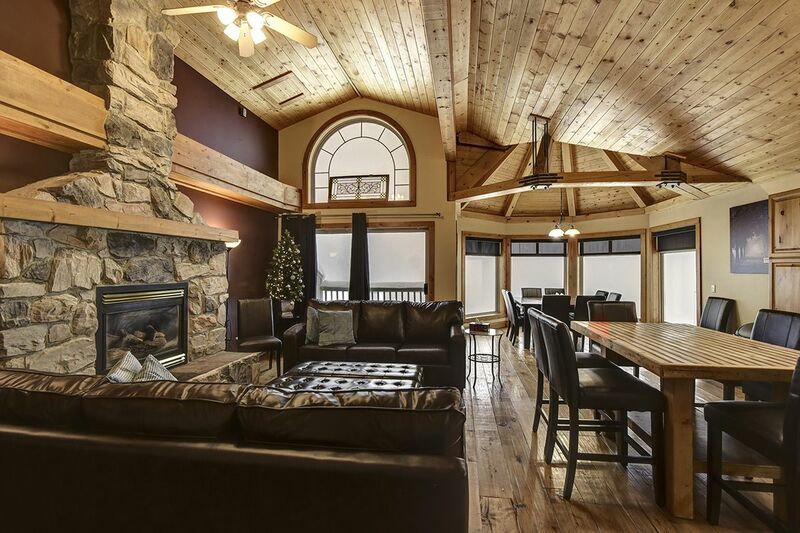 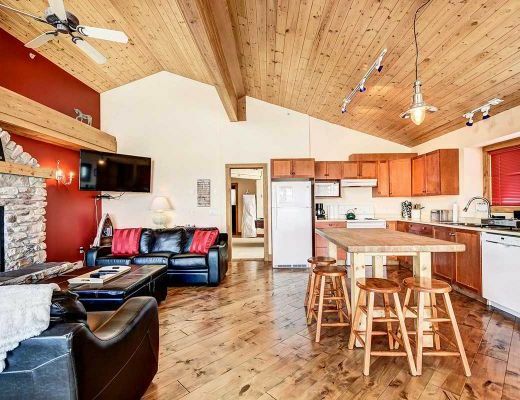 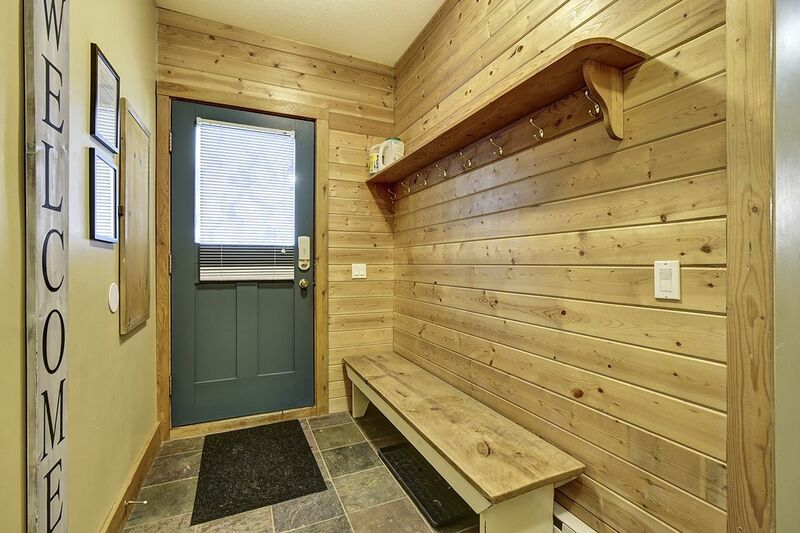 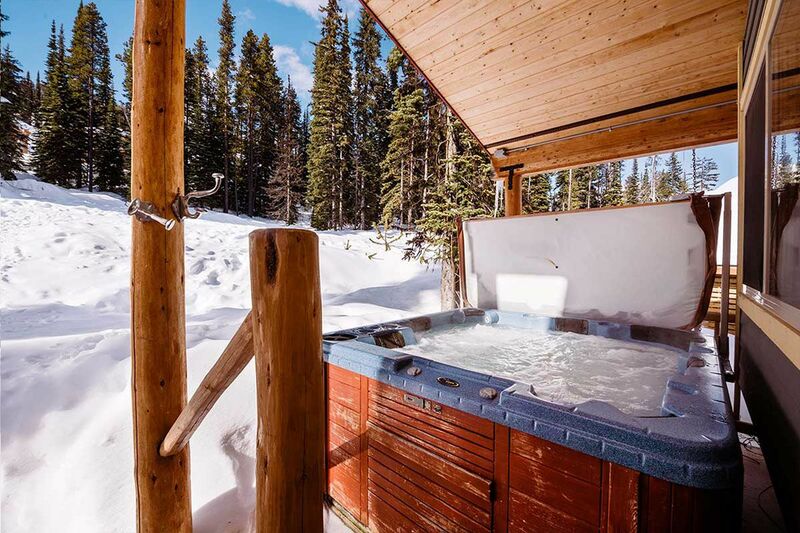 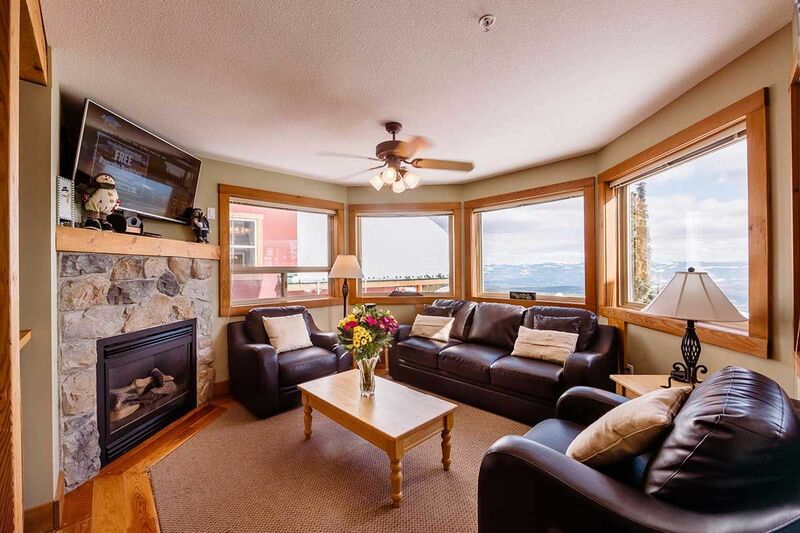 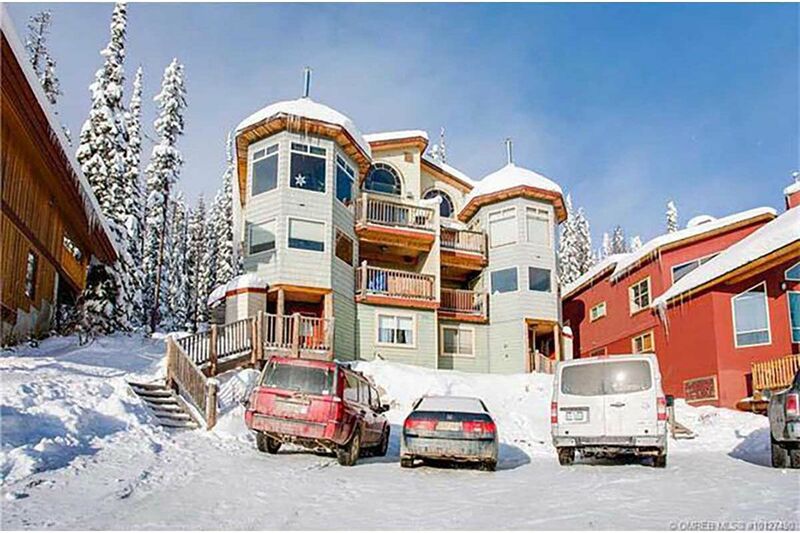 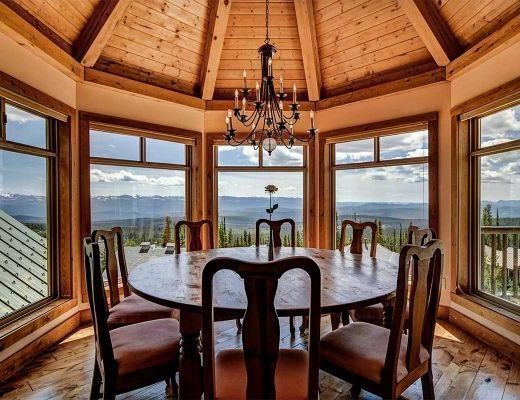 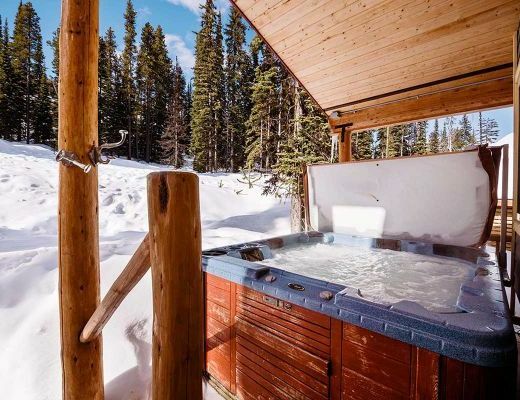 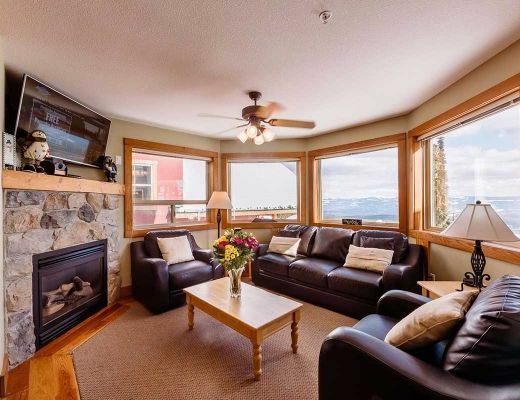 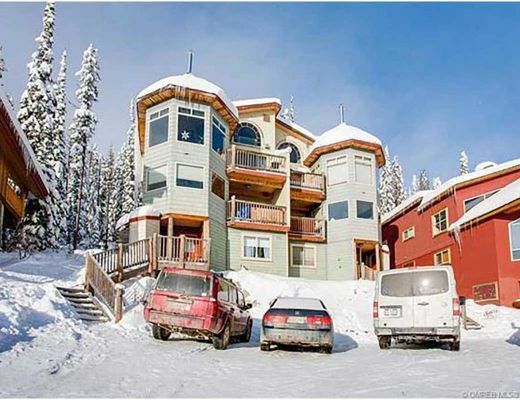 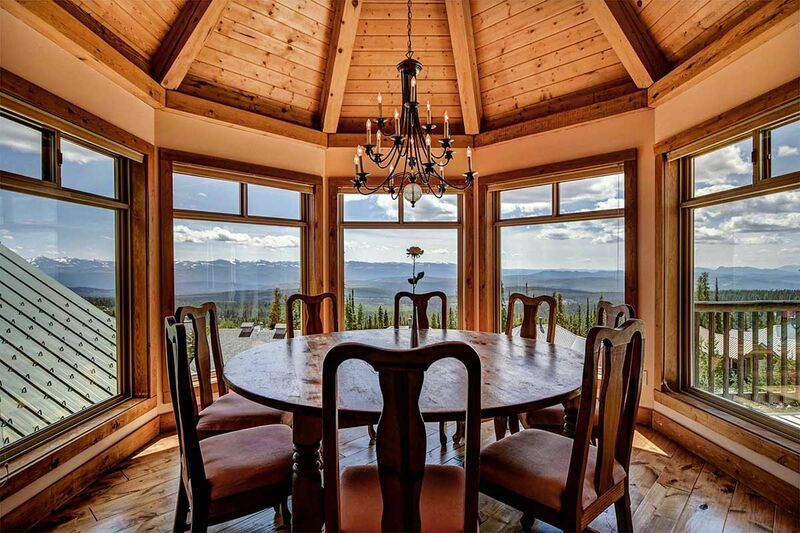 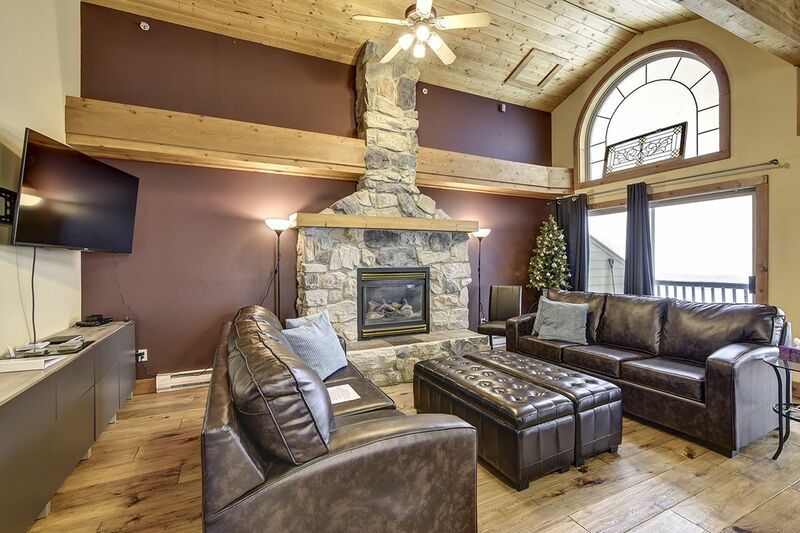 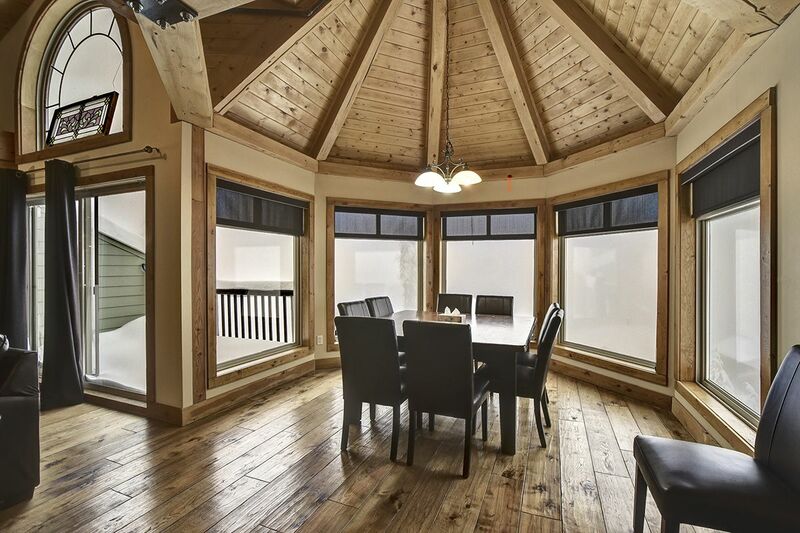 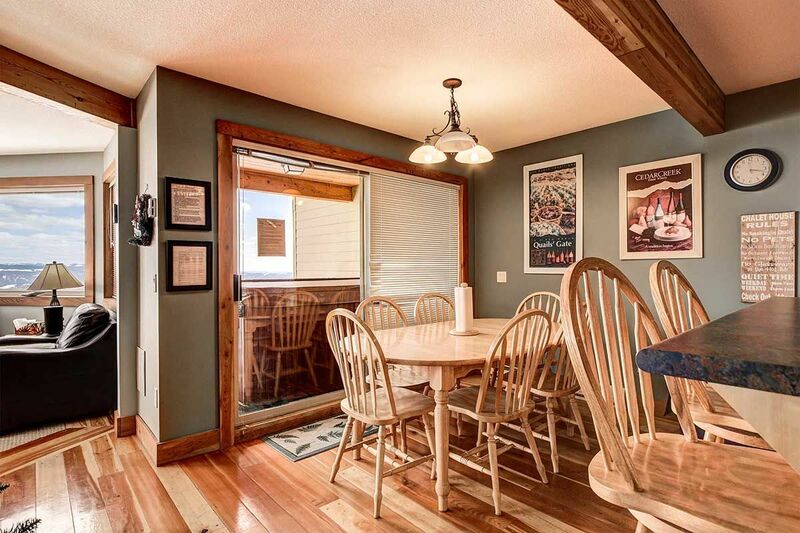 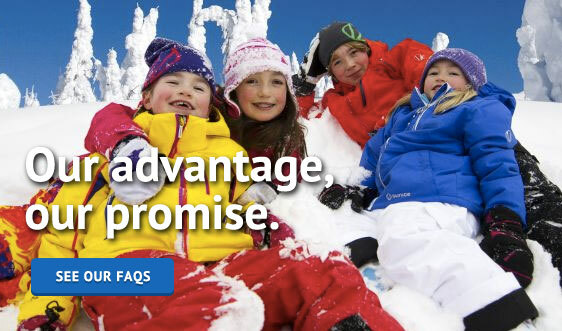 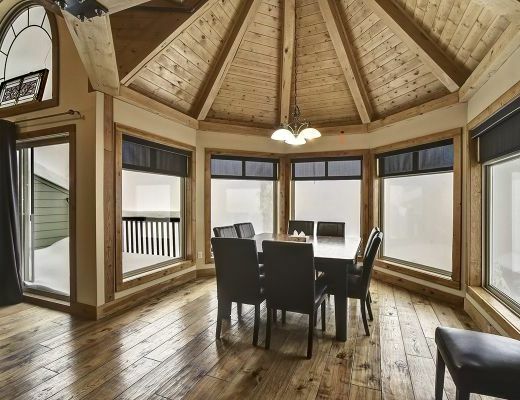 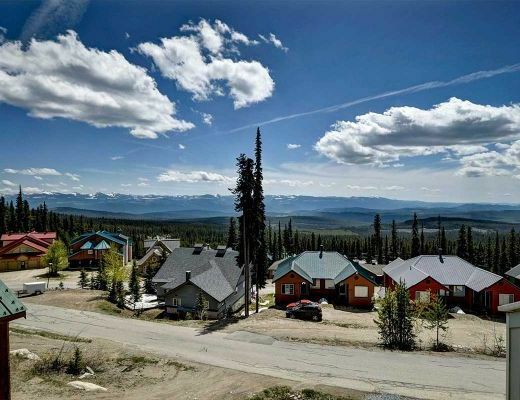 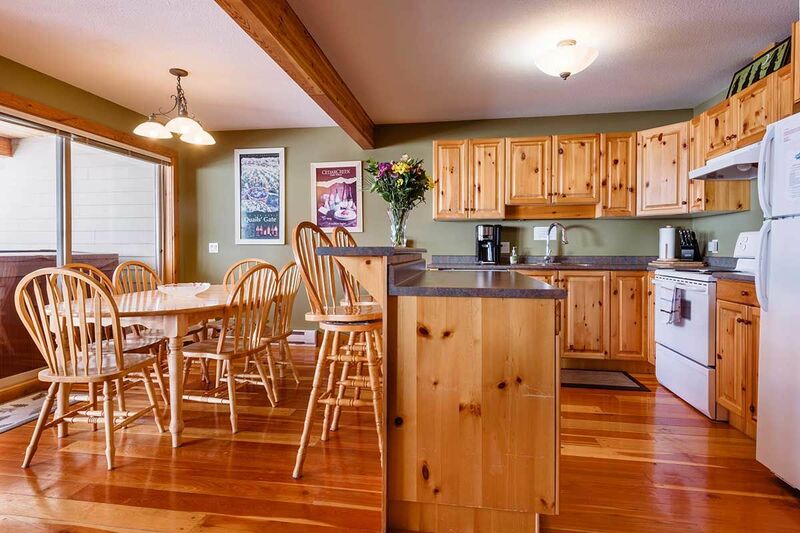 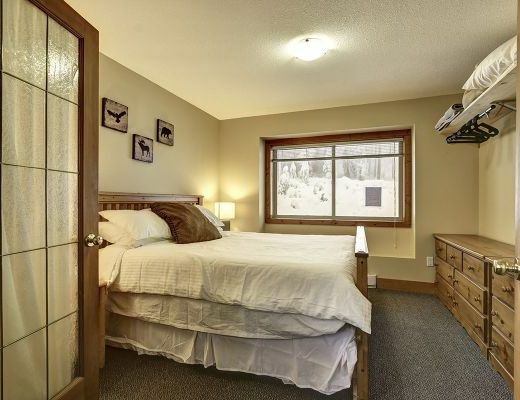 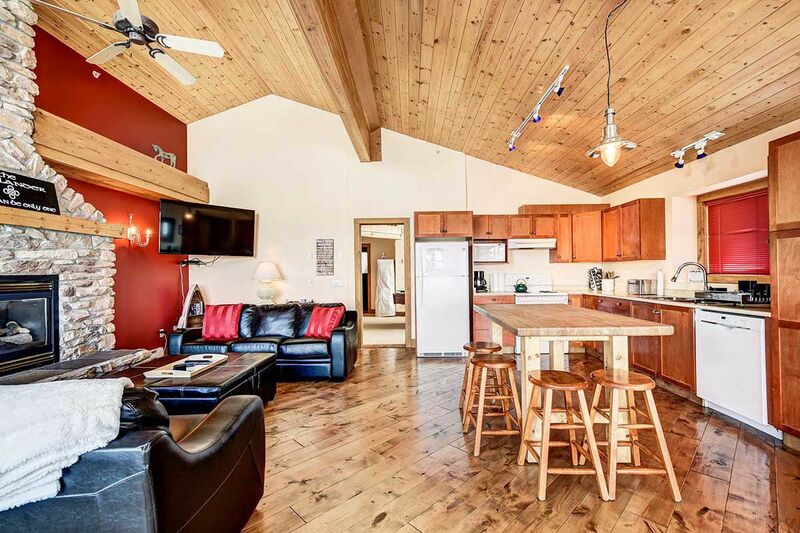 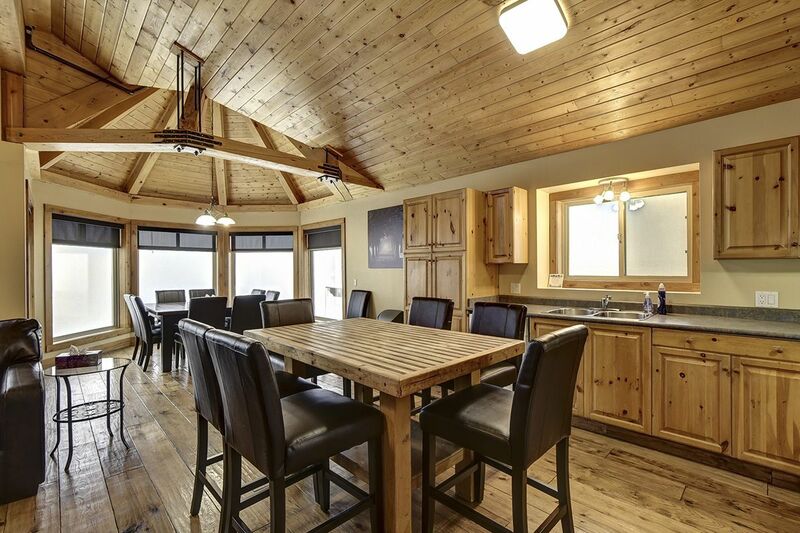 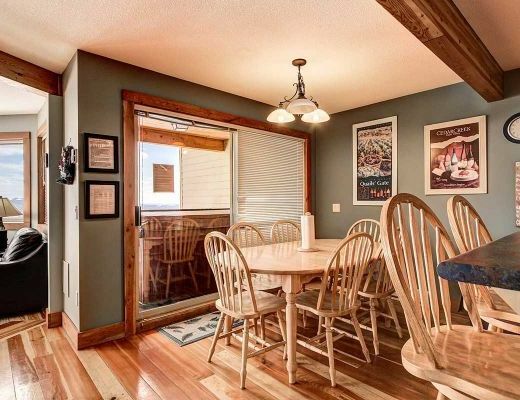 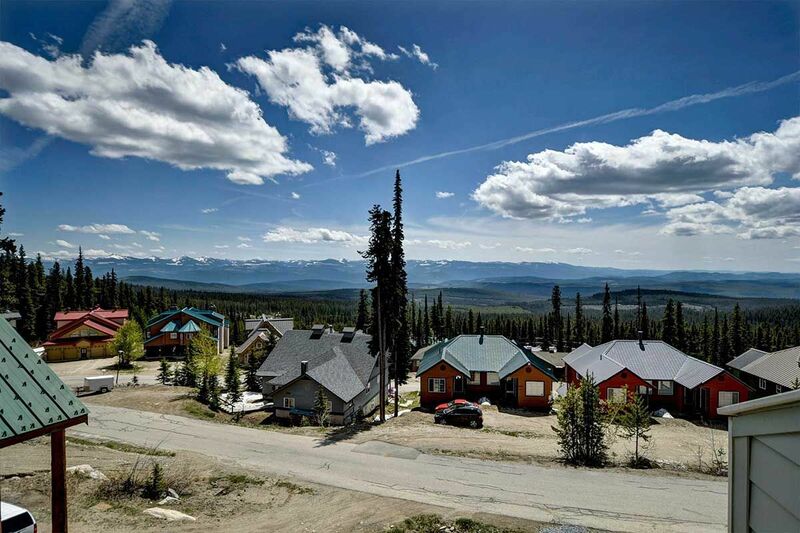 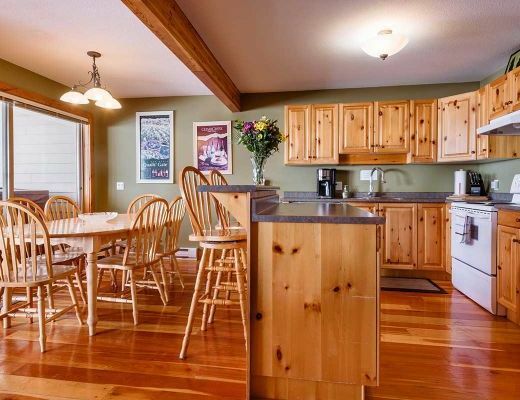 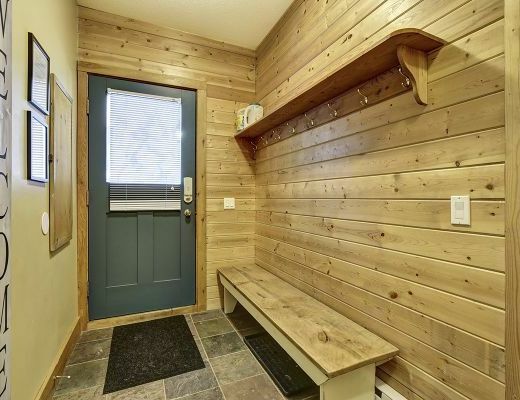 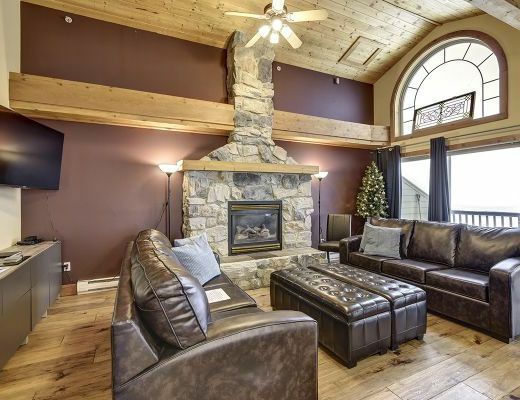 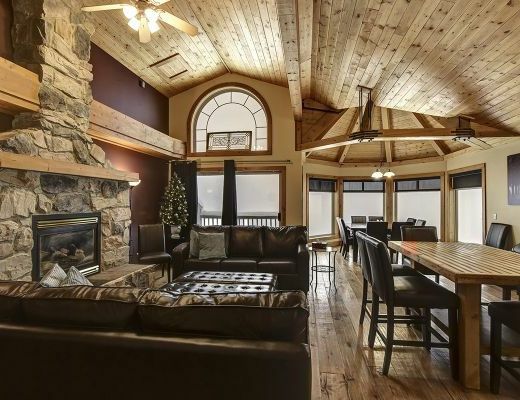 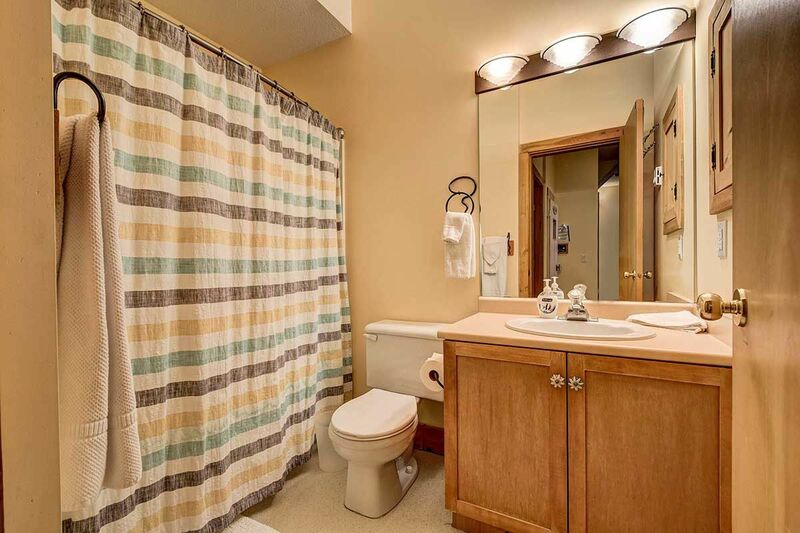 The Highlander is a 4 plex and we can combine three chalets with a total of 5000 square feet that accommodates large group or multiple families that would like to stay all together. 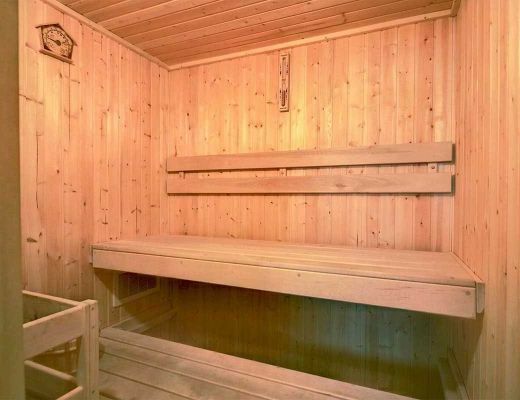 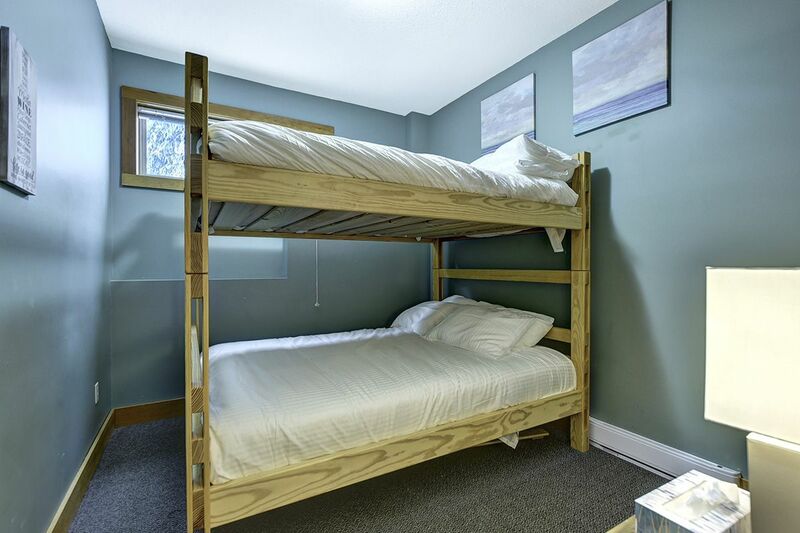 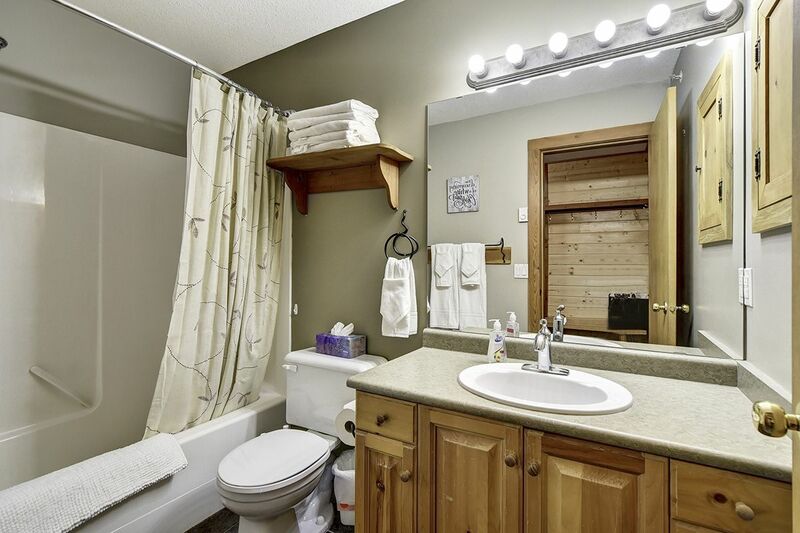 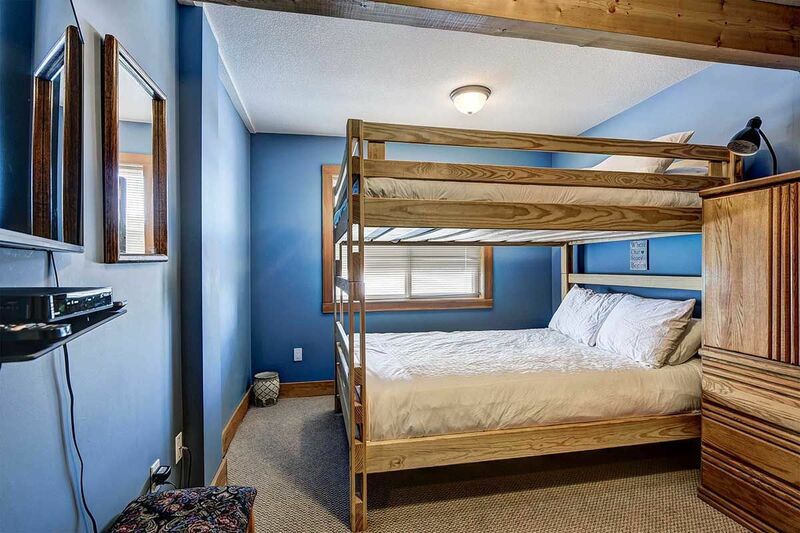 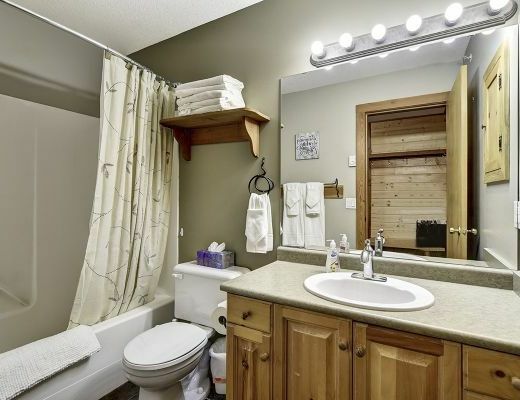 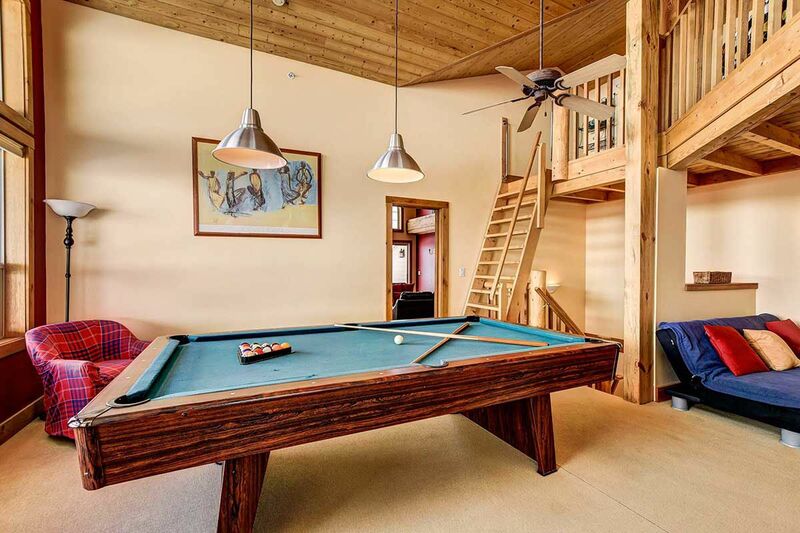 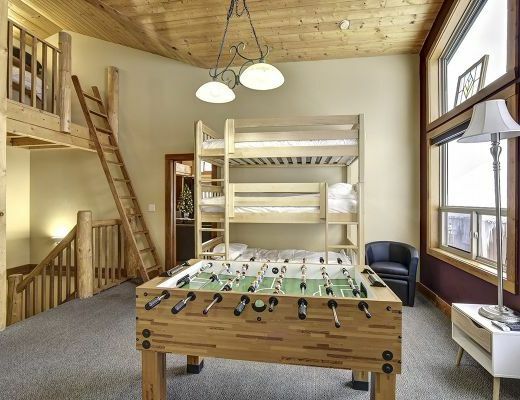 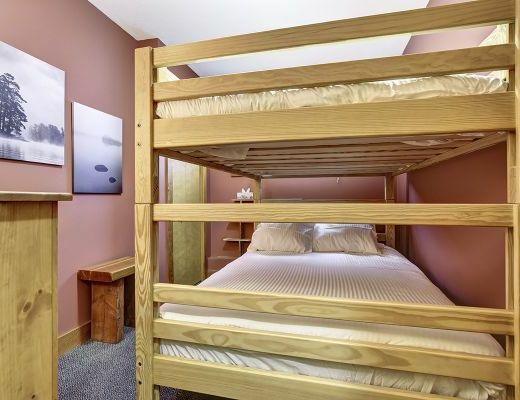 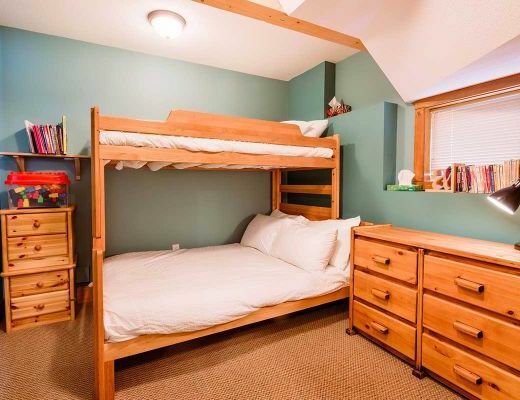 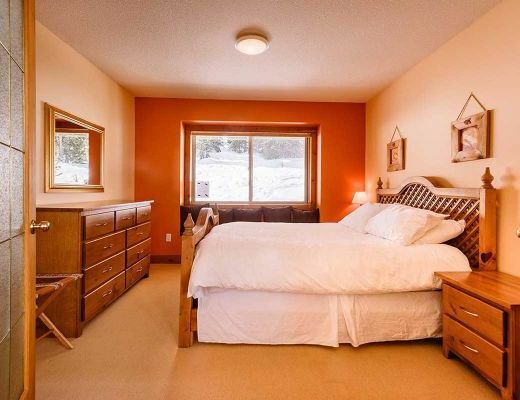 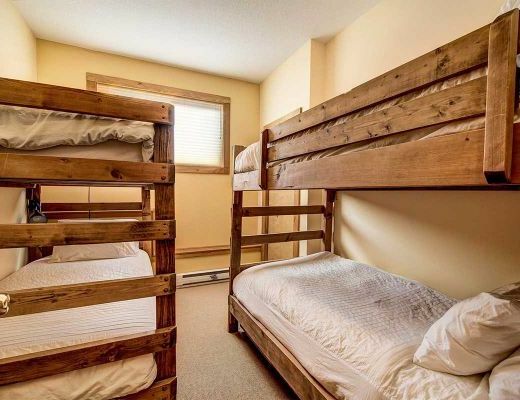 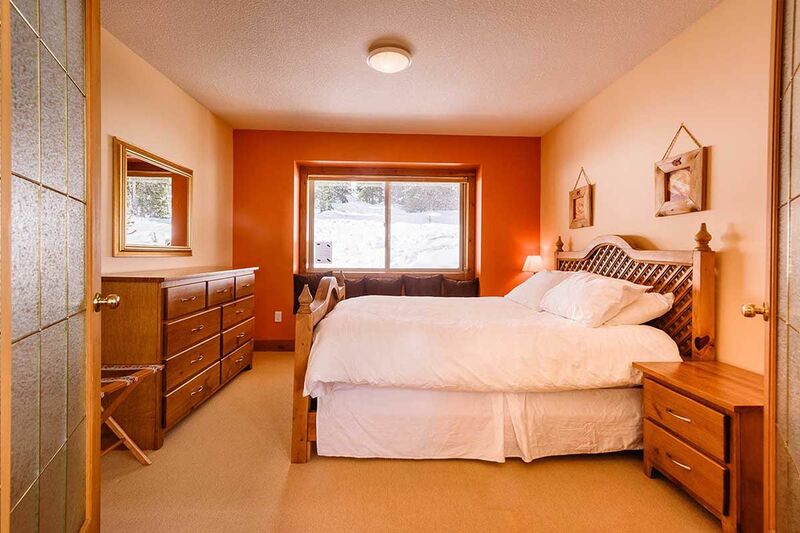 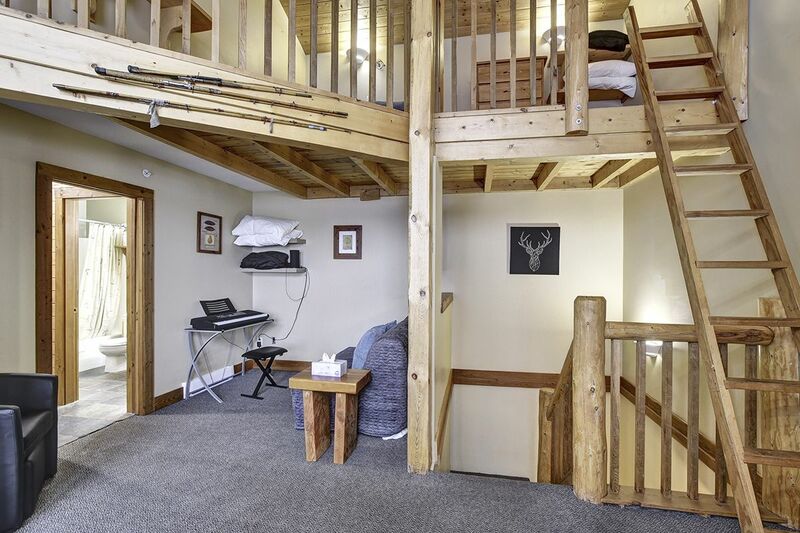 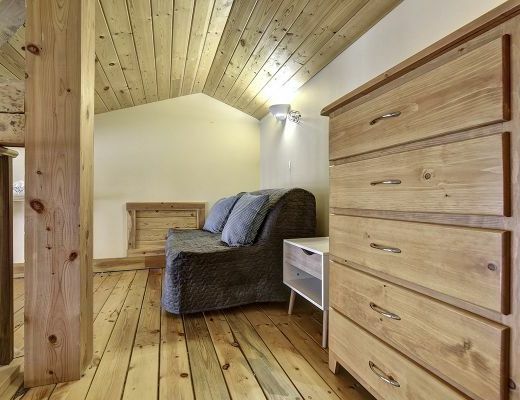 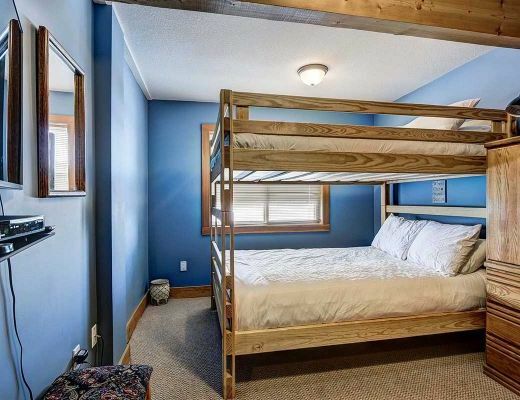 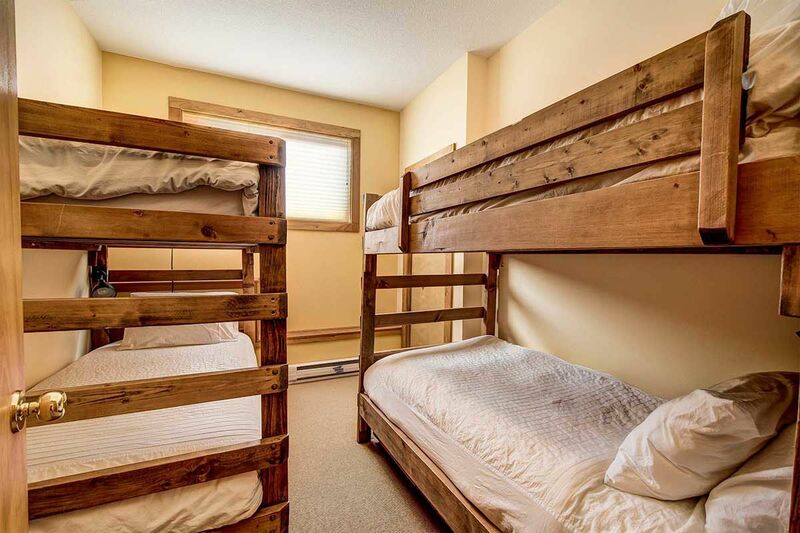 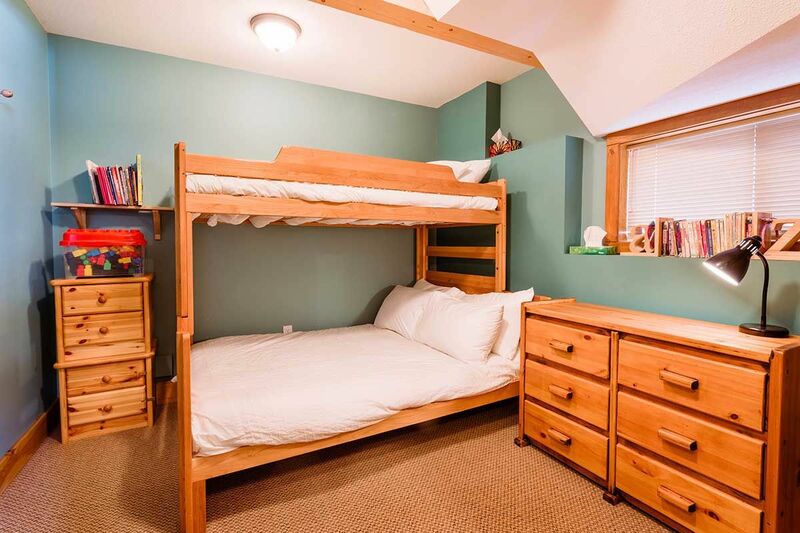 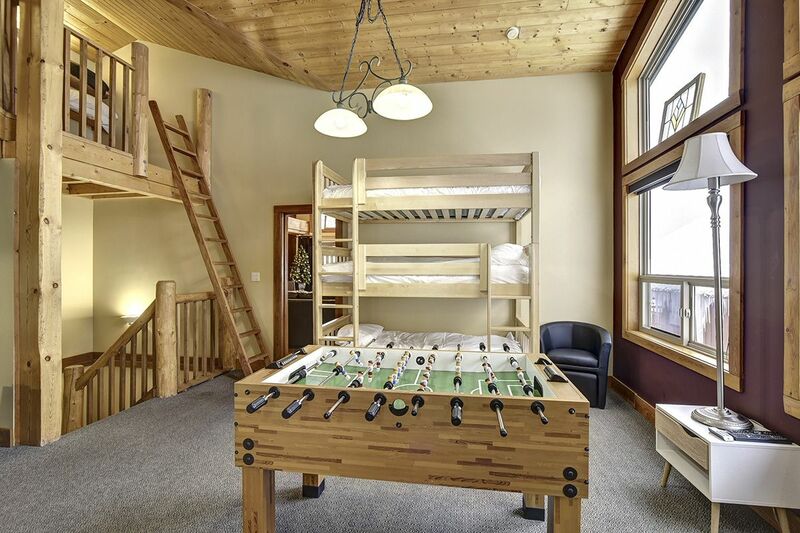 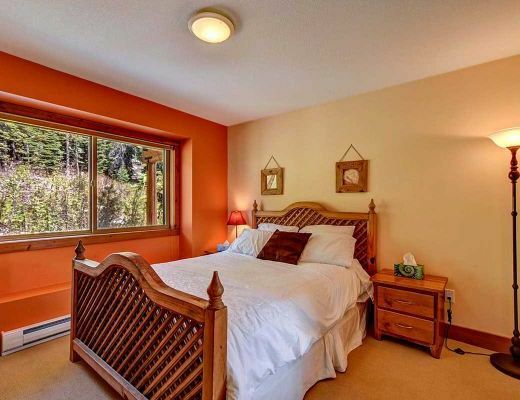 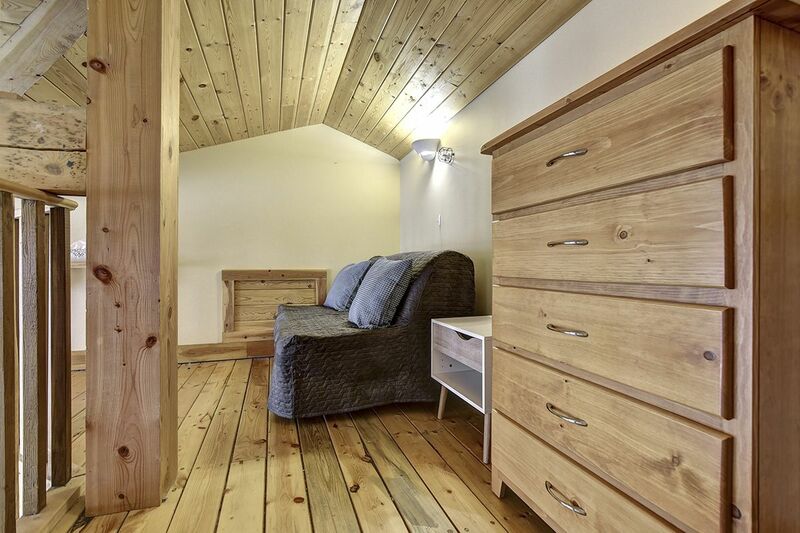 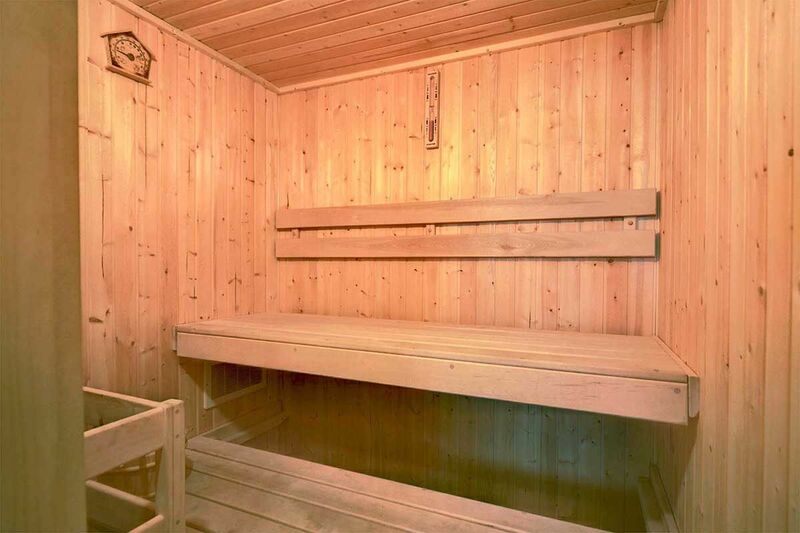 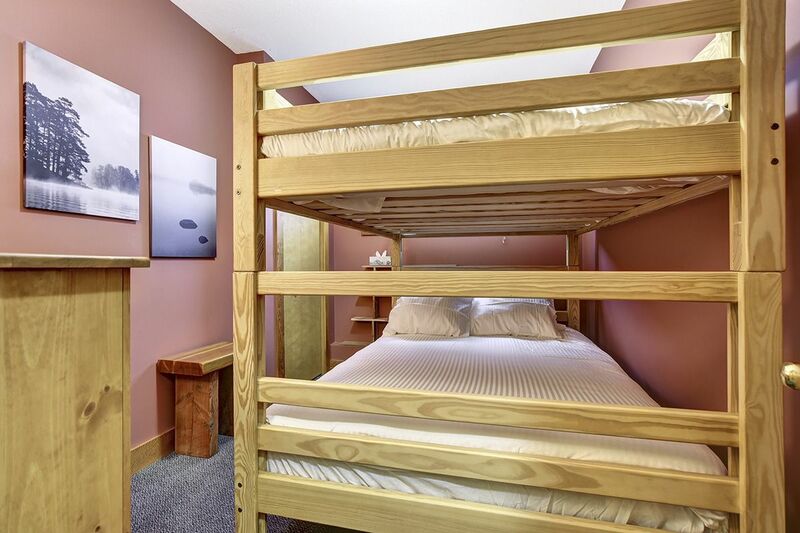 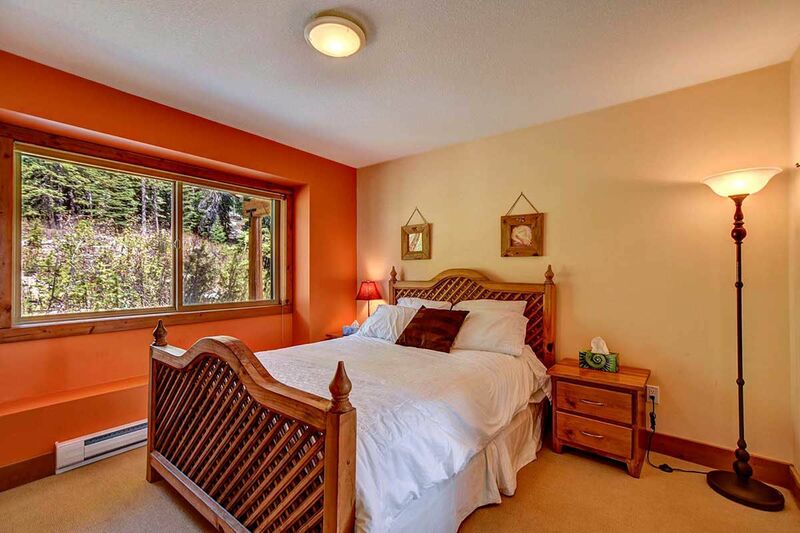 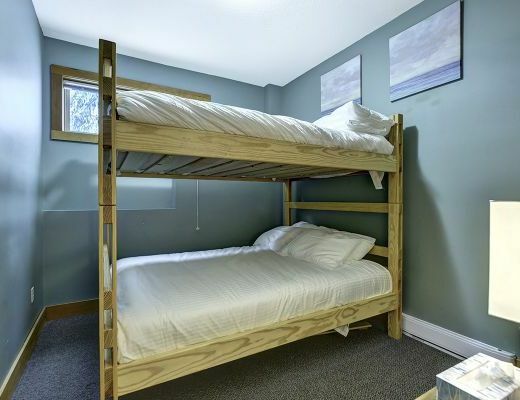 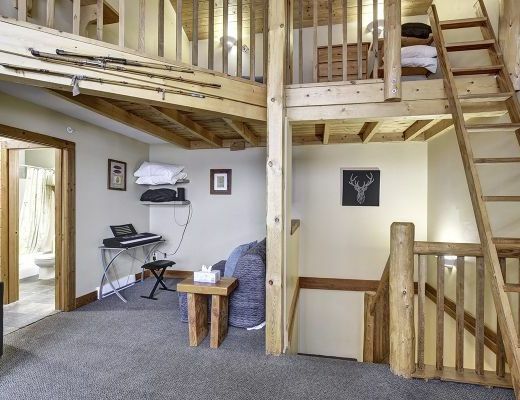 The combined chalet has 8 bedrooms which is comprised of two master bedrooms, 6 regular bedrooms, two dens and two lofts. 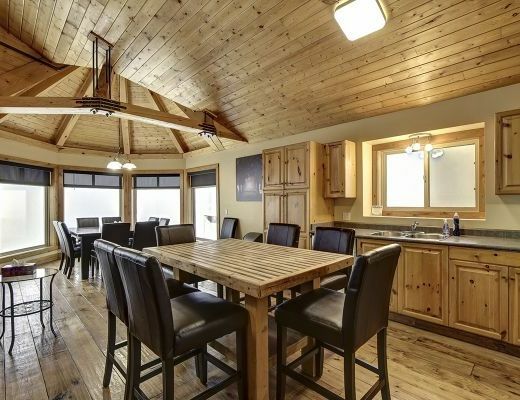 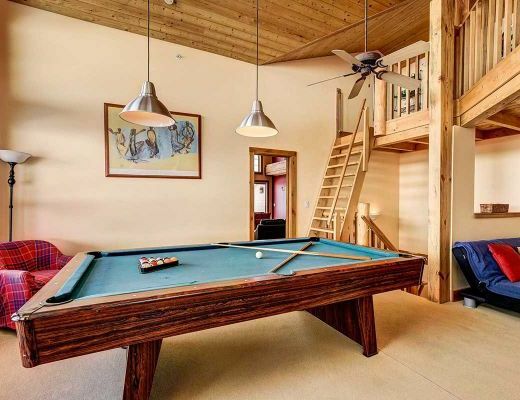 There is also three kitchens, three livings rooms which include 5 sofabeds, 6 bathrooms, a pool table, foos table, sauna, 3 private hot tubs and parking for three vehicles. 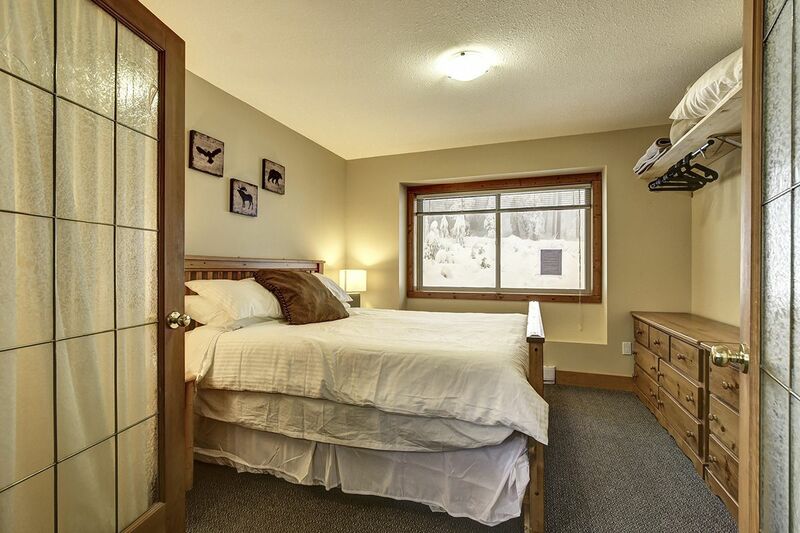 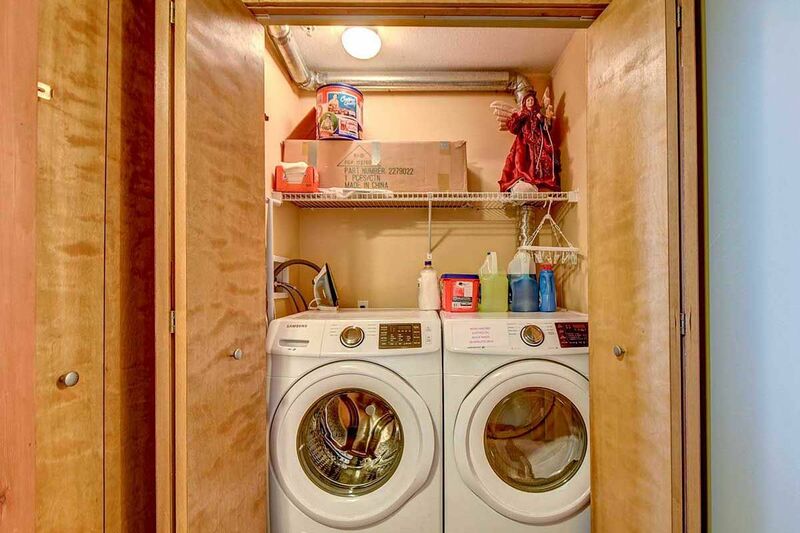 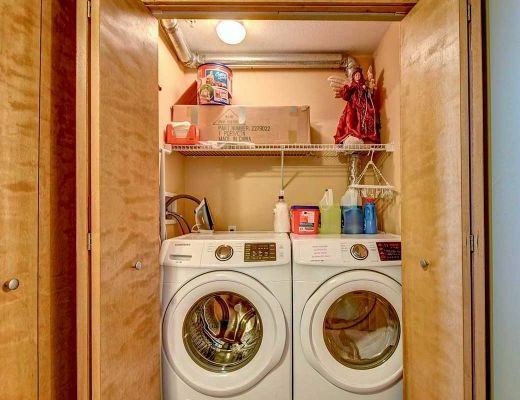 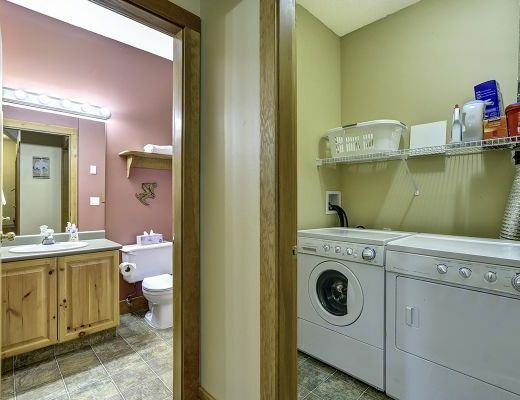 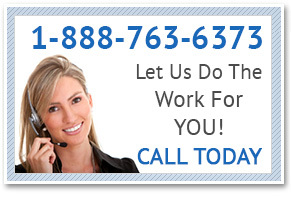 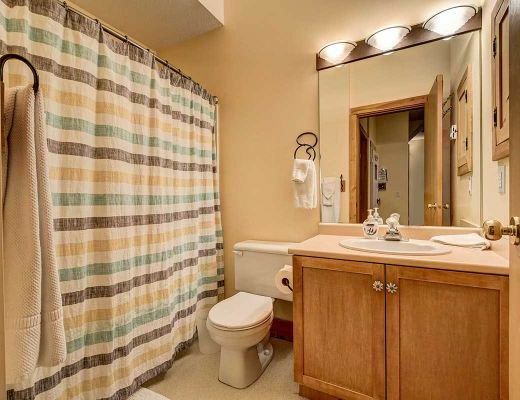 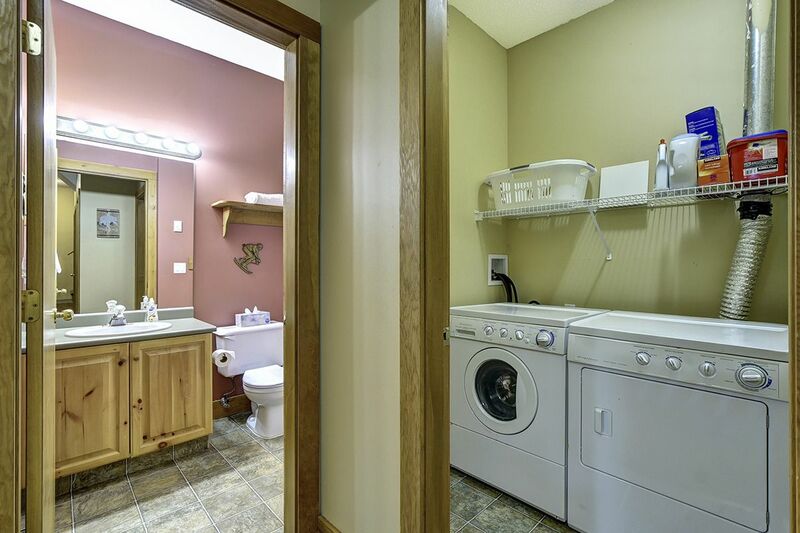 Special Note: Cleaning Fee on all reservations $1300. 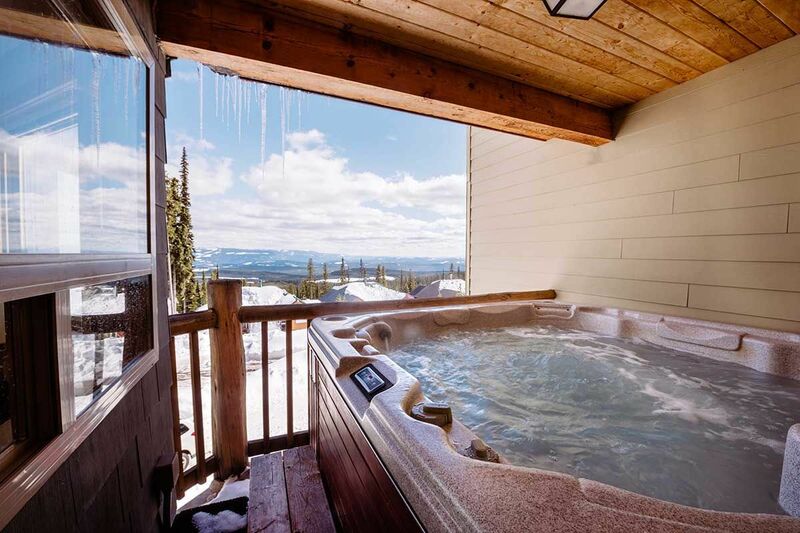 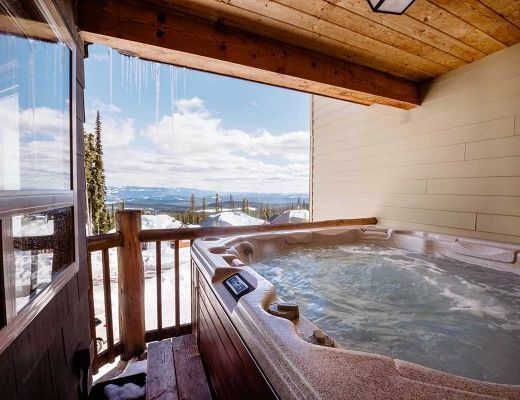 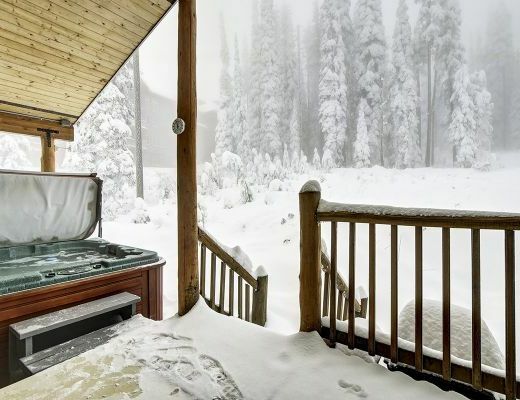 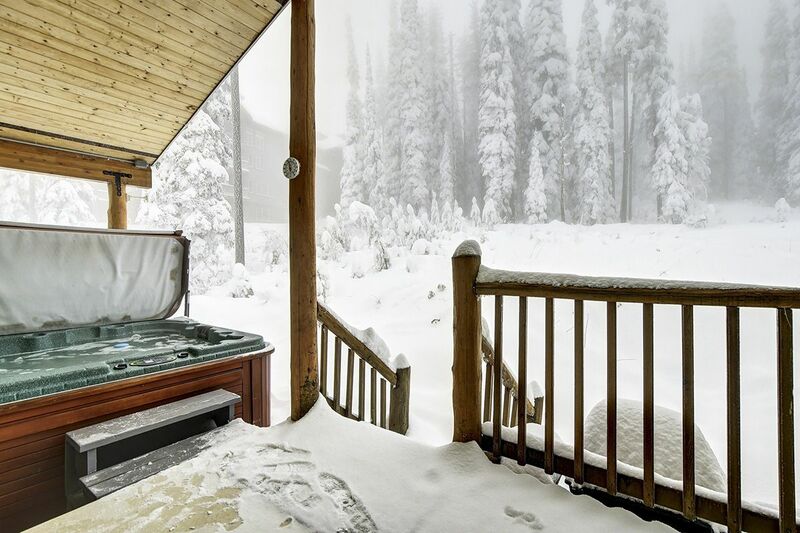 Hot Tub fee on all reservations $450.